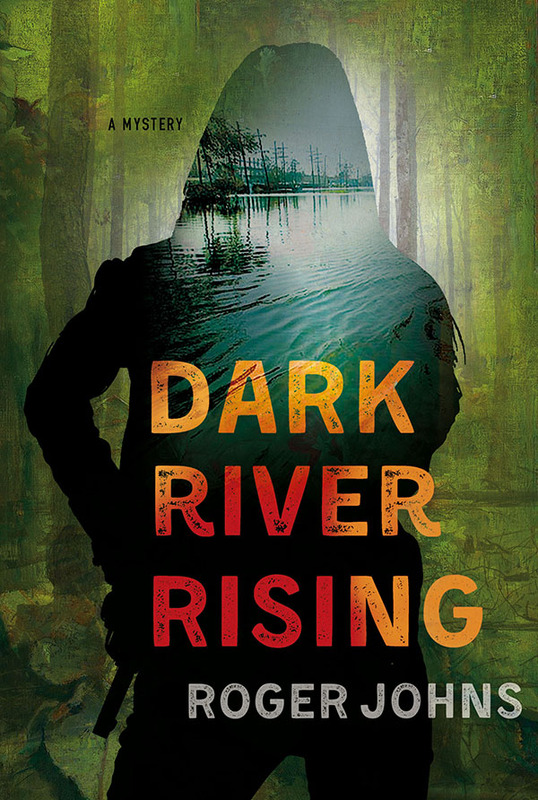 Dark River Rising takes you into the dangerous world of Wallace Hartman, a female police detective in Baton Rouge, Louisiana. She’s smart and fearless, and when the lives of those she cares about are put in jeopardy by the cleverest, most violent criminal she’s ever pursued, she is unstoppable. Forthcoming from Minotaur Books, an imprint of St. Martin’s Press, in 2017.